Late-night opening on Thursday until 9pm. Entry is £24 on the door. We have several free tickets to give away: please contact us if you would like one. The textiles magazine Selvedge will bring a curated selection of 40 merchants and makers—including us—to this Grade I-listed house in Bloomsbury. 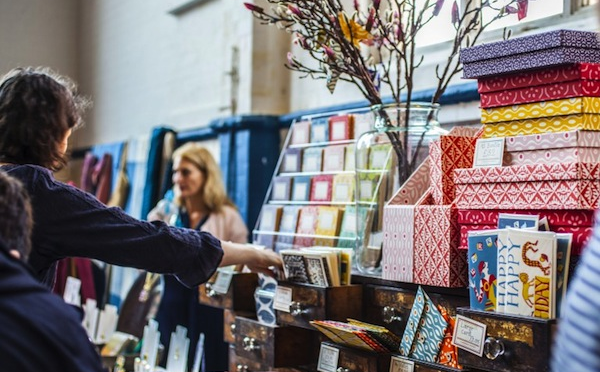 Our co-exhibitors sell a range of rare vintage fabrics, covetable haberdashery, and skilfully hand-made textile treasures. 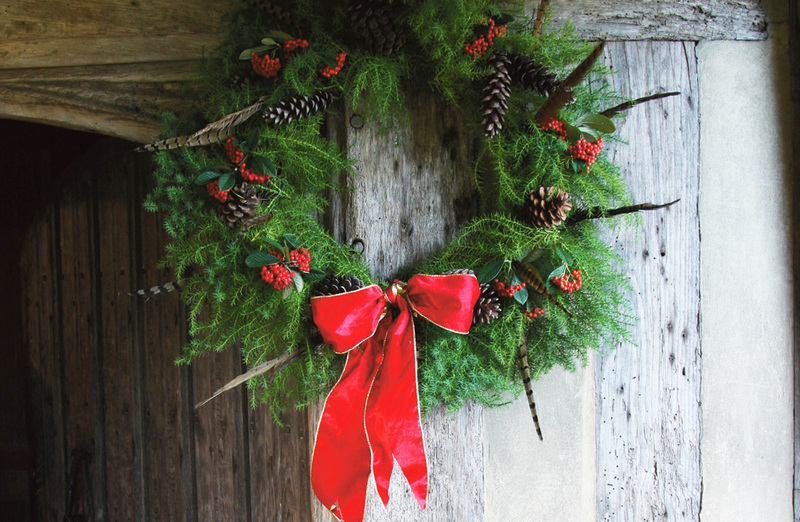 There will be workshops oriented around the production of Christmas crafts, and a delicious pop-up café. For this event also, we have some free tickets to give away. Of all the events we’re attending this autumn, this is the one we’re looking forward to the most. 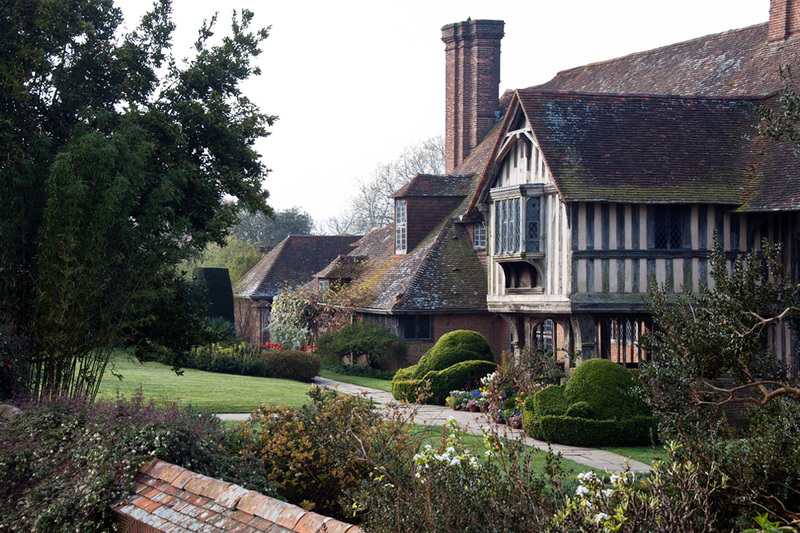 Great Dixter is a wonderful 15th Century house with extensive Lutyens additions and a very famous garden. 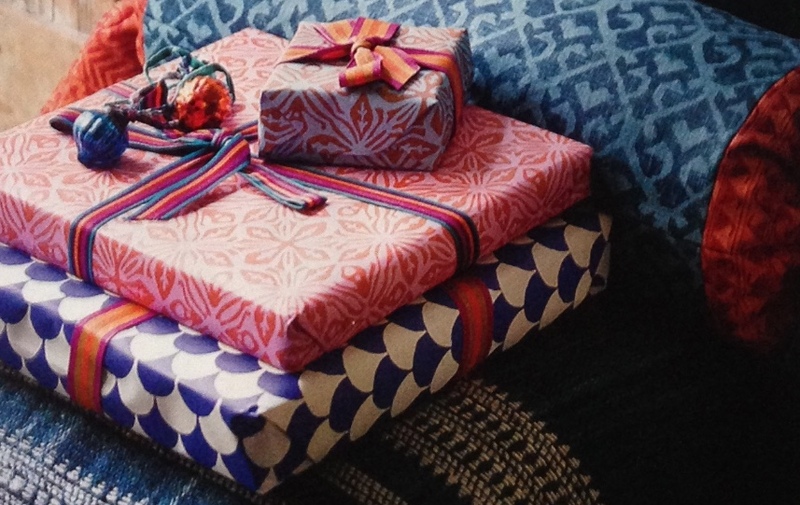 We’ll be at their Winter Fair on the last weekend in November. 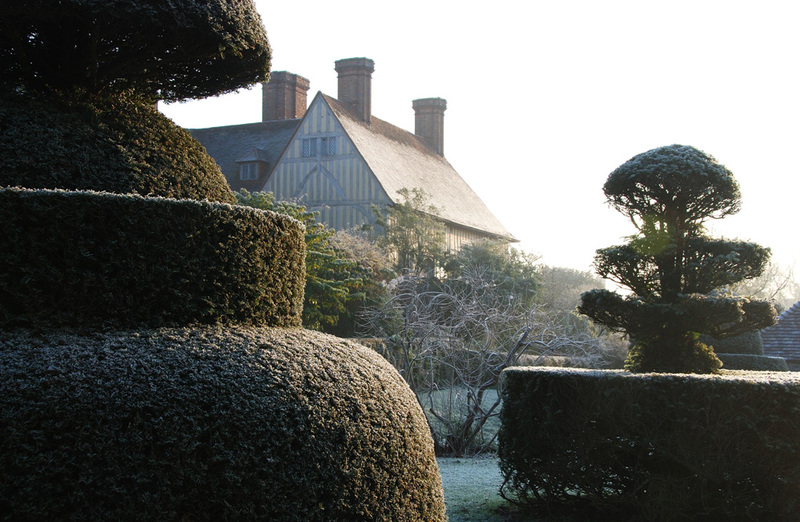 Purveyors of fine goods, artisans, artists and local traders will be selling their wares in Great Dixter’s medieval halls and great barn, kept warm by roaring log fires. The House and Garden will be open. Entry is £5, but free to under-16s.